She’s an amazing artist, I’m so happy that platforms like this one put her out there. Keep shining love. “there is no glory if their hands have blood stains,” Wow! Mmakgosi Ophadile Anita Tau was born in 1989 in Botswana. Her first poem was published in 1999, for a school magazine. In 2007 she won a poetry competition at the Monash University, and after this triumph she was asked to help head the Poetry Association of Monash. This role helped her secure many opportunities such as, her performance at the Women’s Day Celebrations. During her time in South Africa she performed at open mics held in places like House of Nsako in Bree, Shivas in Newtown and in Johannesburg. 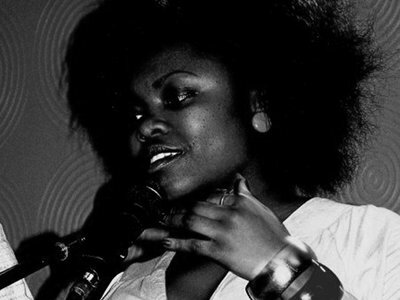 Mmakgosi was featured on the Word Of Mouth-Audio compilation, and she is a member of the Poets Circle Movement and MO Scripts.